Infinity Kids Press, 9781942905097, 182pp. Why does everything seem so easy for everyone else? As Jewels recounts her adventures from Kinderprison to Muddle School, she looks for clues to what sets her apart. Could she be an alien, a superhero, or something completely different? 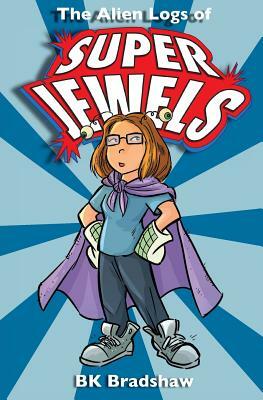 Join Jewels as she explores the confusing - and often hilarious - world of social expectations. Jewels' journey of self-discovery takes her to some unexpected places, and most surprising of all is finding a little bit of ourselves along the way.